hand carved rubber stamp by talktothesun. 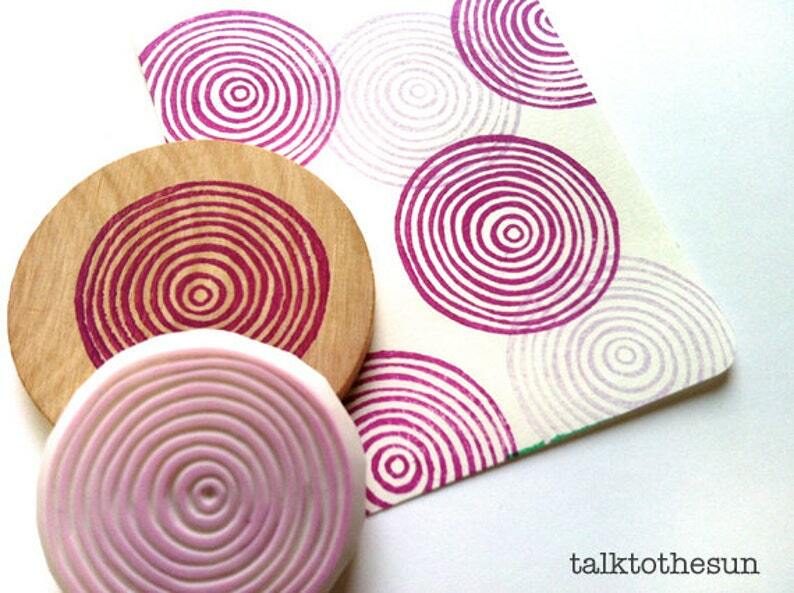 spiral circle stamp. 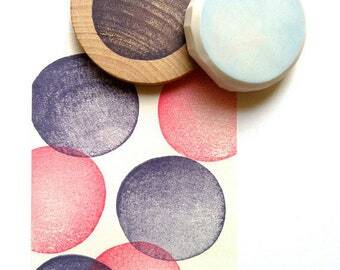 shape + pattern stamp series for your diy crafts, scrapbooking, block printing + art journals. decorate gift wraps + fabrics. 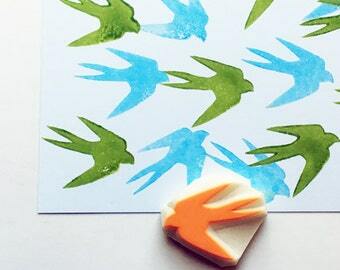 gift for makers. about 4cm (1.6in). Just wonderful. Seller does an excellent job. I love her products. exactly as pictured. BEAUTIFUL design! Love the feel of this stamp!